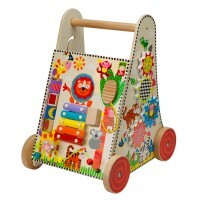 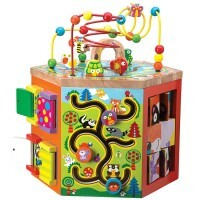 Discover 8 fun manipulative activities with this colorful wooden fire truck activity toy for babies and toddlers. 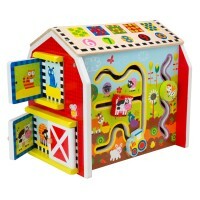 You don't have to have a fire to appreciate all the cool features of this fire truck play center! 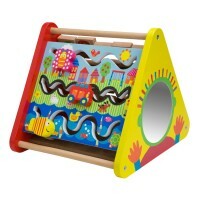 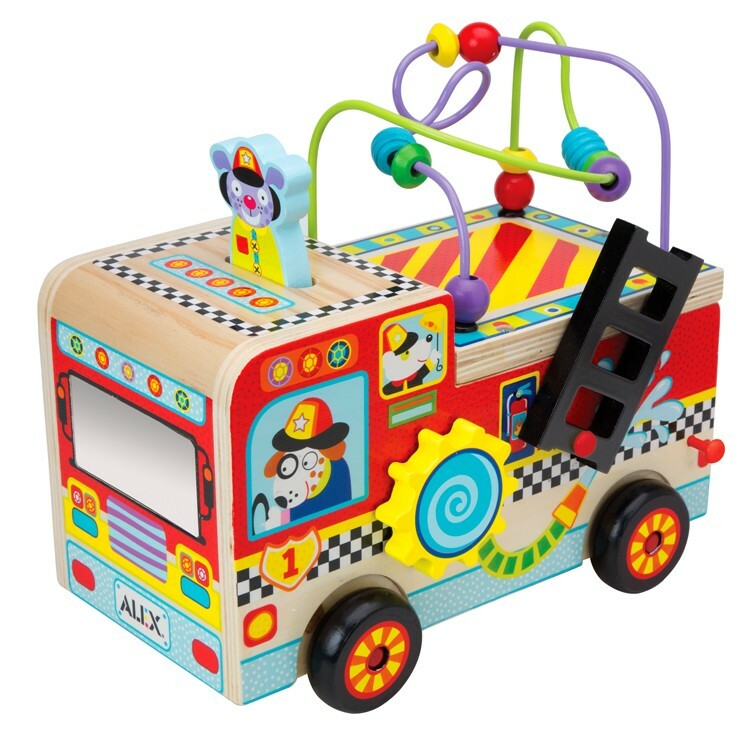 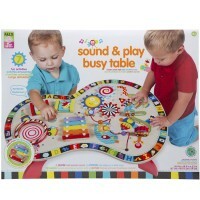 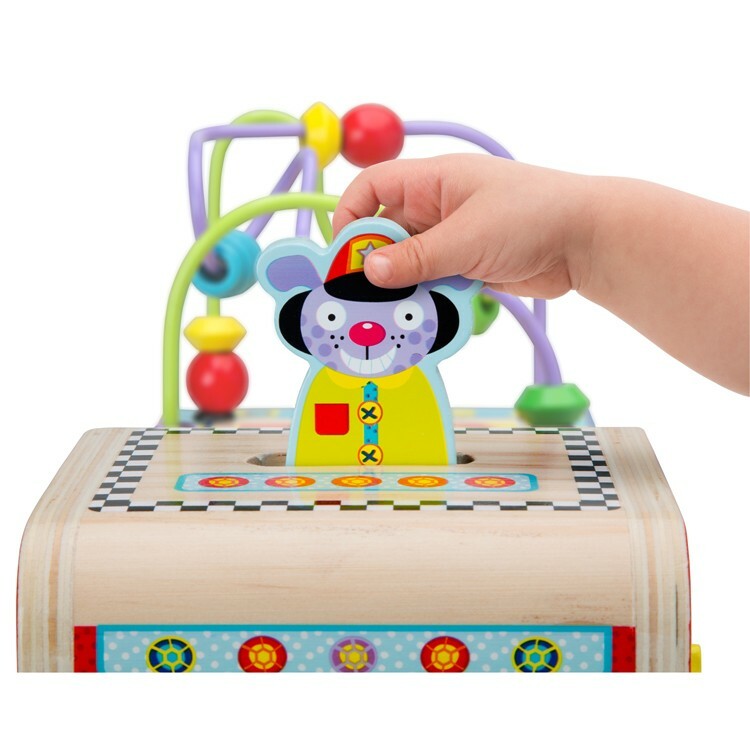 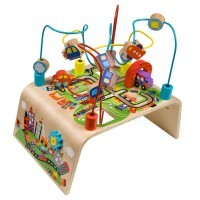 Busy Fire Truck Baby Activity Toy is a new Alex' activity table that is shaped as a colorful wooden fire engine and has multiple developmental features on all sides. 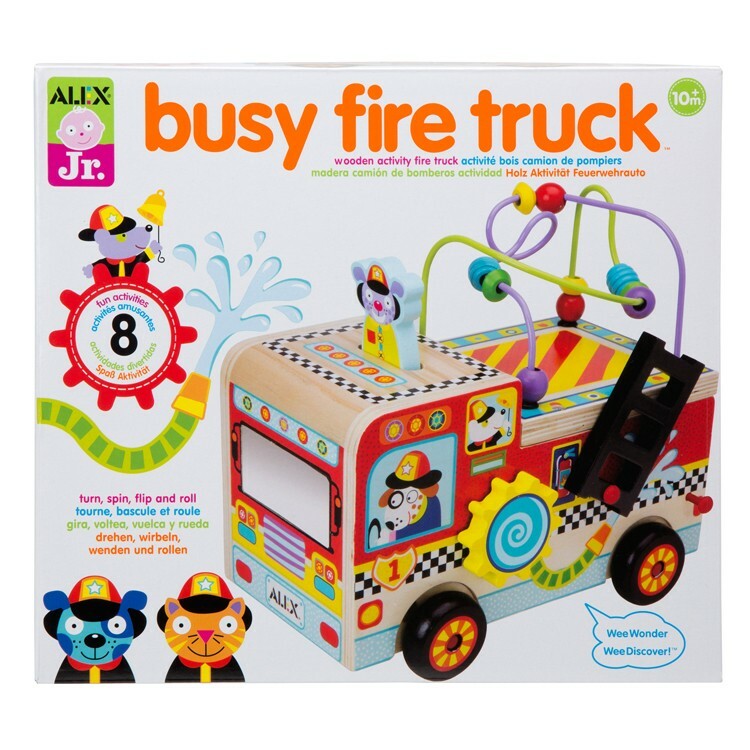 Your little firefighter will love to turn, spin, flip, roll and slide playing with 8 fun manipulative activities on this toy fire truck from Educational Toys Planet. 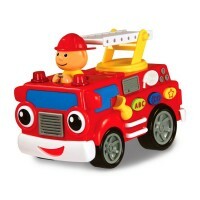 Plus the fire truck itself is a really cool play vehicle that was designed for the smallest hands! Busy Fire Truck Baby Activity Toy includes rolling wheels, curvy bead maze, peek-a-boo mirror, turning character pictures tiles, spinning gear, movable ladder, discovery wheel, and a pop-up dog figurine. 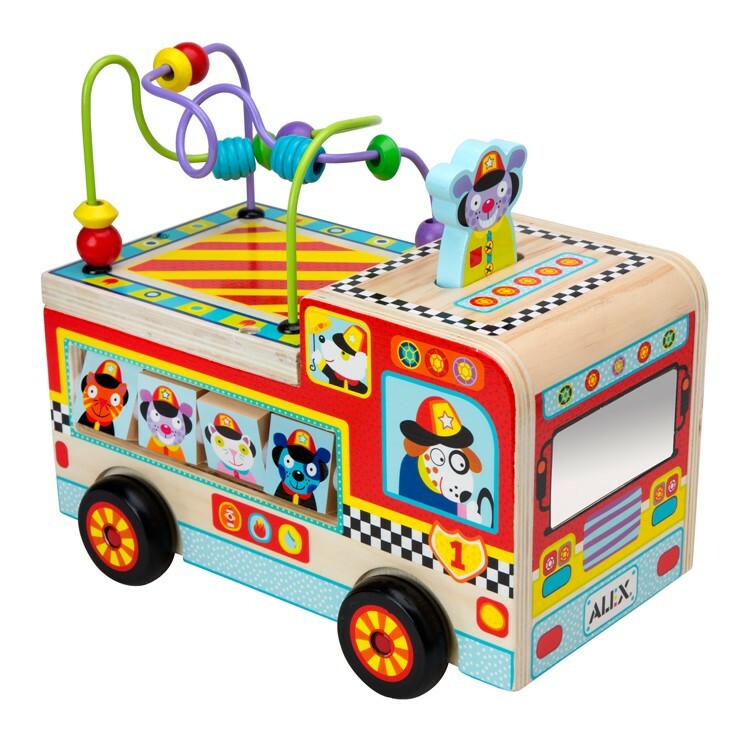 Fire truck shaped activity table is a great addition to your home or day care center play room, and also an ergonomic idea for a waiting room toy. 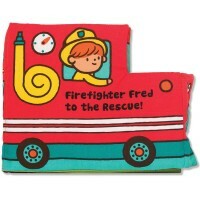 The manipulative activity fire truck center measures 9.5 x 10.5 x 5.5 inches. 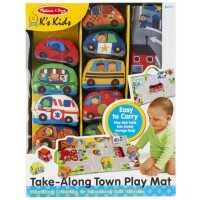 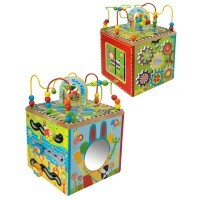 Dimensions of package 17" x 28.5" x 23.4"
Write your own review of Busy Fire Truck Baby Activity Toy.